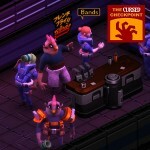 Double Fine piqued our interest with the announcement of Spacebase DF-9. Before its Early Access ends, Justin gets a full status report from all of Jason’s floating adventures. Is it time to jump in or space it all together? Justin has been waiting for the right time to jump into Spacebase DF-9 and was surprised when Double Fine announced that 1.0 is coming. Jason has been playing for a while and took the news a bit harder. 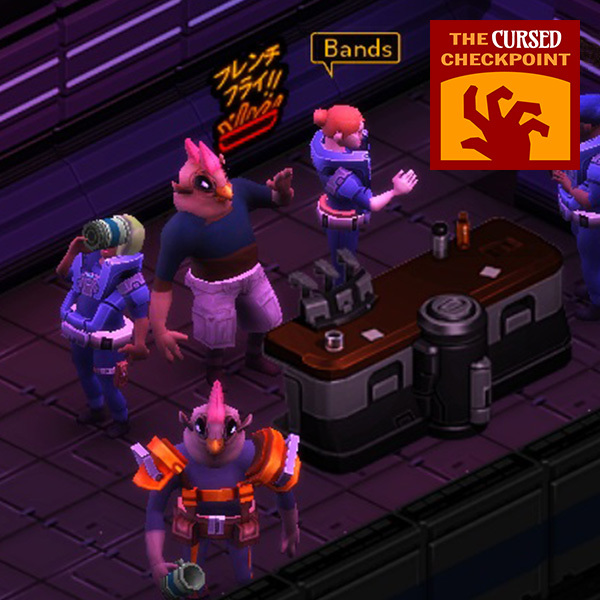 Is all lost in Spacebase or is 1.0 a new beginning? This episode is for anyone that has an interest in playing or has been playing Spacebase DF-9.